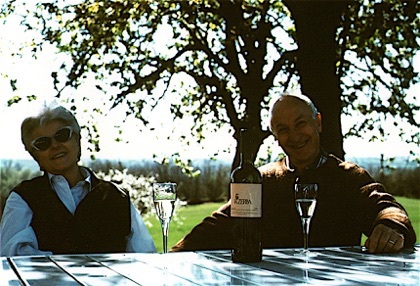 In 1973 Ida Cozzio and Livio Lorenzi decided to buy La Zerba, a country estate surrounded by the green hills in the beautiful lands of Gavi. 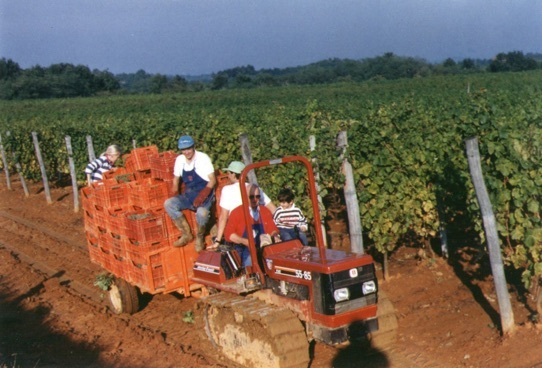 The passion for agriculture handed down from generations and the perfect morphology of the territory of La Zerba soon resulted in a wine producing estate, which every year since then, offers an excellent product. In 1989 the first important transformation was brought about. 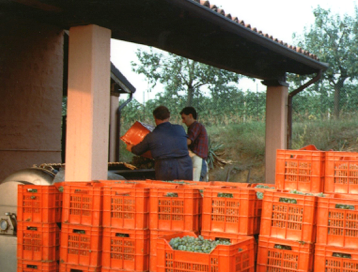 The new premises for the vinification were constructed. From the very start the aim was to reach the highest possible quality. 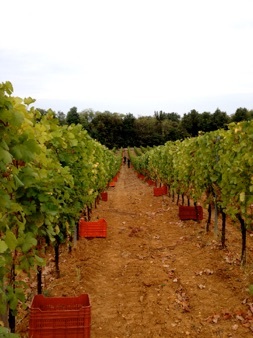 Selection in the vineyard through the manual picking in small crates and soft pressing of the grapes were since the very beginning some of the secrets that allowed La Zerba to be a front rank Gavi. 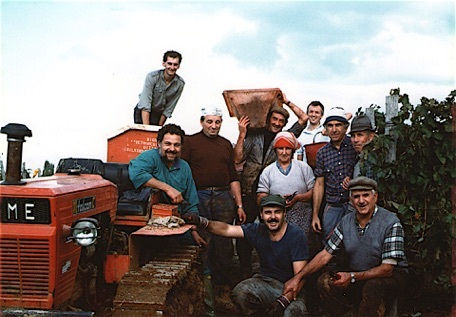 These are photos of some of the wine pickers from early years. 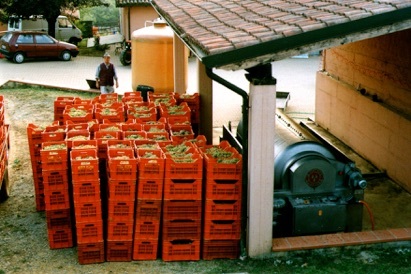 They shared with us the most important secrets to make the best wine. Thanks to the passion and energy they have transmitted to new generations today La Zerba exports one of the best quality GAVI all over the world.